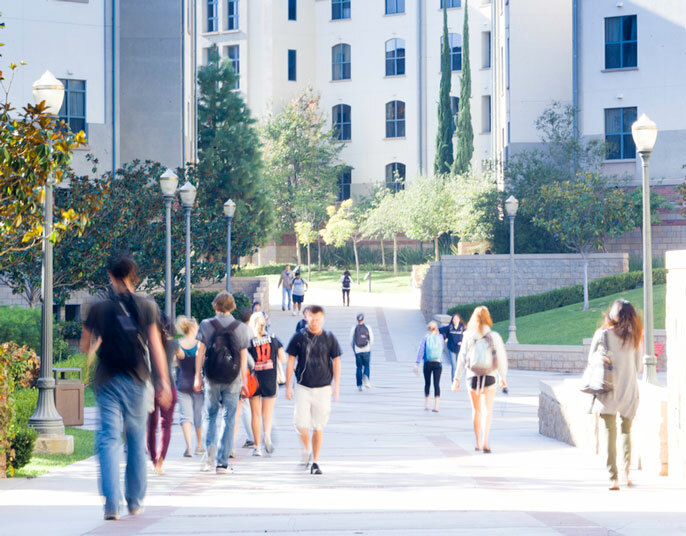 The statement, signed by UC President Janet Napolitano and all 10 chancellors, noted that the university’s academic and scholarly strength comes from attracting the best and the brightest from across the globe. “The UC community, like universities across the country, has long been deeply enriched by students, faculty and scholars from around the world, including the affected countries, coming to study, teach and research. They committed their support to members of the UC community impacted by the order, a pledge that echoed guidance issued Saturday by UC administrators. It cautioned UC community members from the affected countries against traveling outside the U.S., and said university officials would continue to monitor the situation and provide guidance. “We continue to analyze the executive order and its impact on our students, faculty, scholars, employees and other community members. At this time, we recommend that UC community members from these seven countries who hold a visa to enter the United States or who are lawful permanent residents do not travel outside of the United States,” the administrators said. The university also is supporting legislation introduced by California Senator Dianne Feinstein that, if enacted, would rescind the executive order. The University of California has nearly 265,000 undergraduate and graduate students, the vast majority of whom are Californians. But as one of the world’s best research universities, it draws faculty, postdoctoral researchers, graduate and undergraduate students from virtually every corner of world.